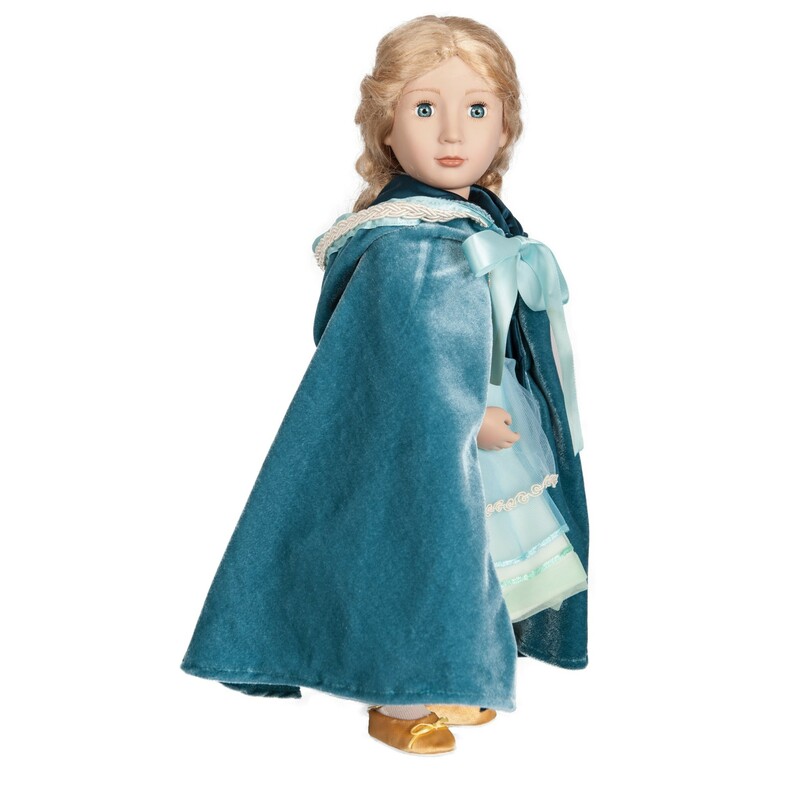 An elegant cloak to complete Amelia’s outfit for her night at the Opera. 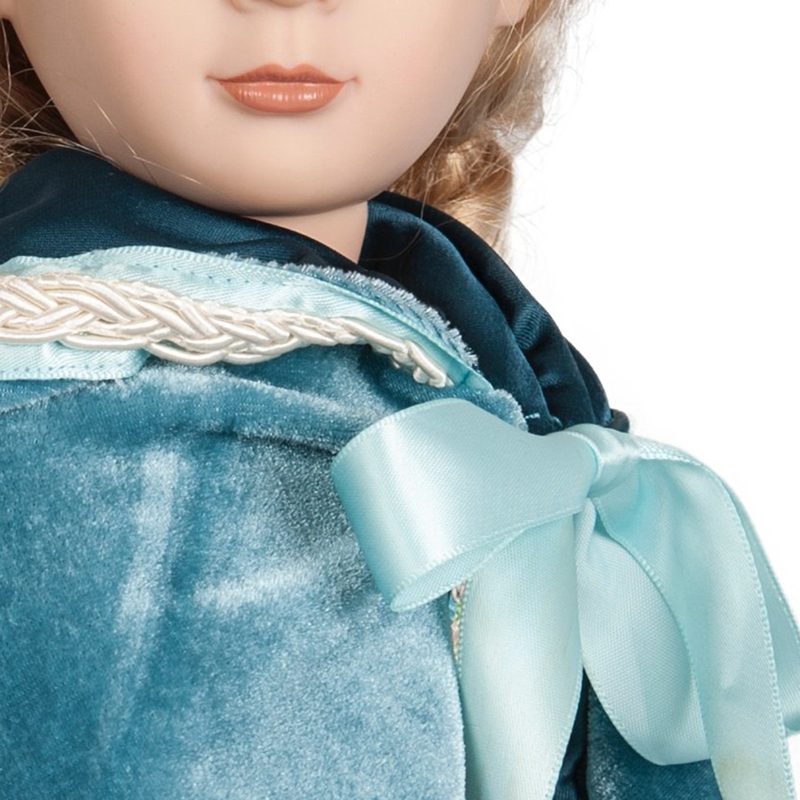 This beautiful velvet teal-coloured cloak has deep taffeta-silk lined hood with beautiful silk braided trim and satin ribbon and tie. 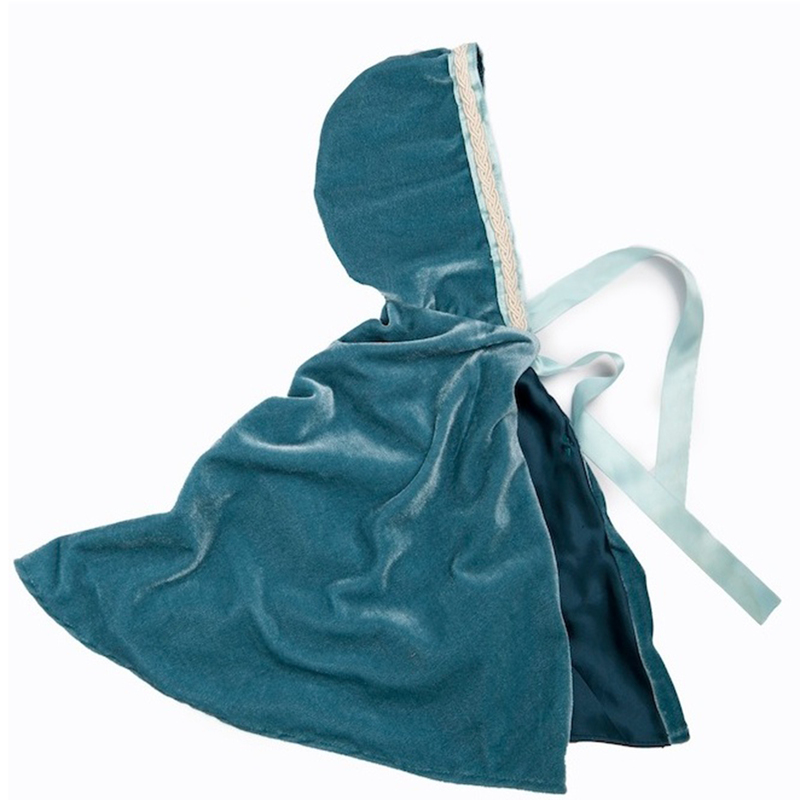 The cloak is taffeta-silk lined with a hidden, secret pocket. 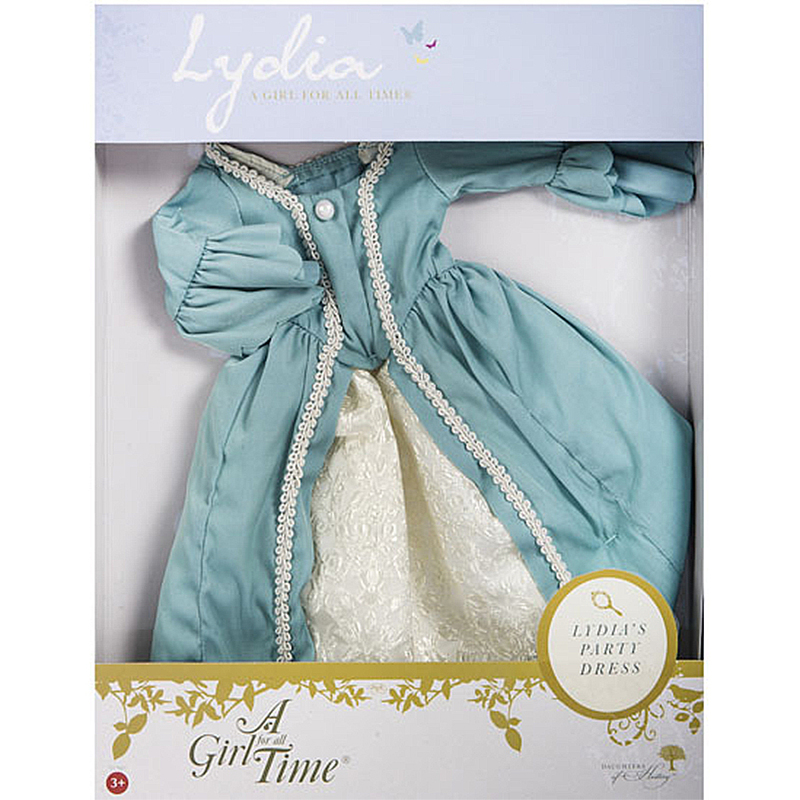 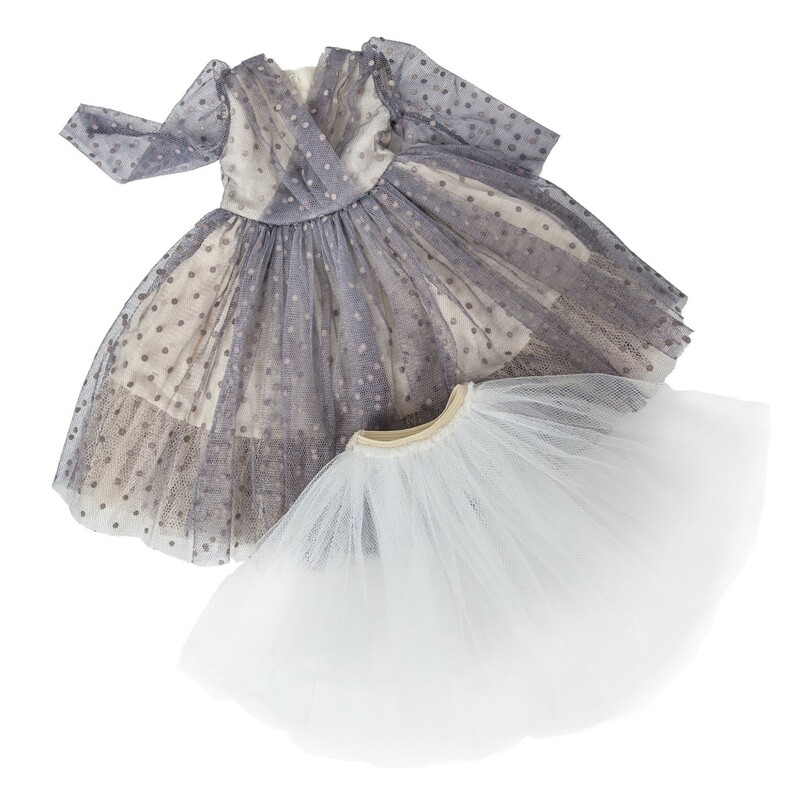 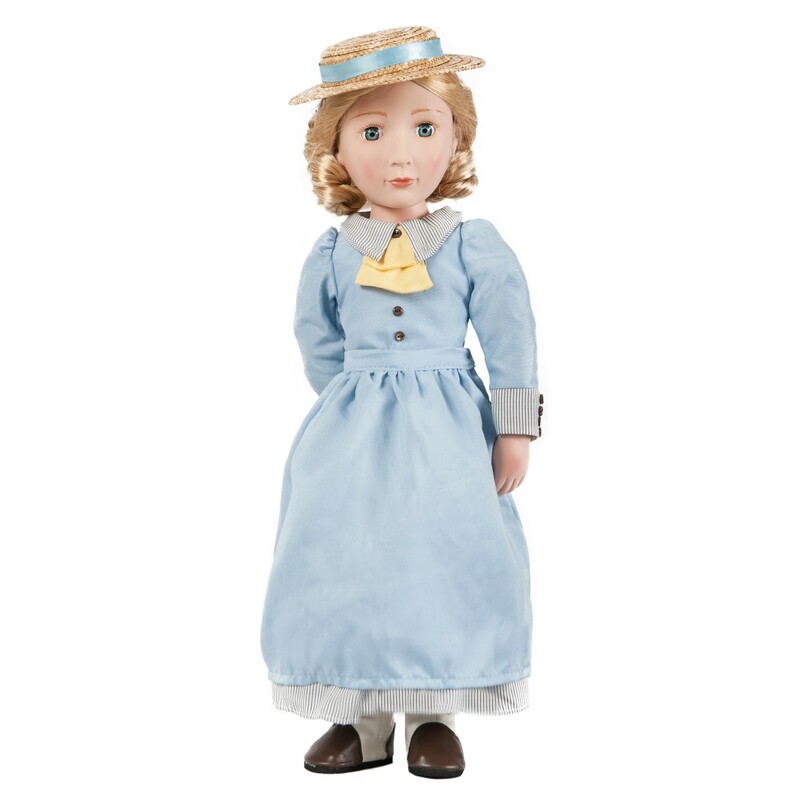 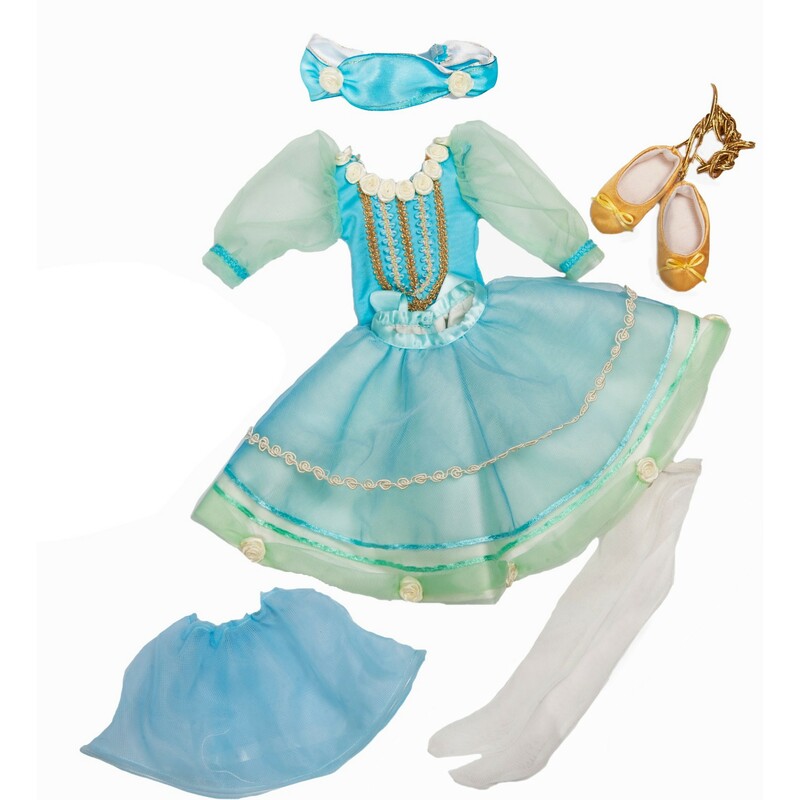 Stage Costume and other additional Victorian outfits and accessories for Amelia can be found in our accessories section.